I don’t know about that, but I know you never forget your first car. At least I haven’t and neither has Don Nance. In fact, it was the same car; and it didn't belong to either one of us. 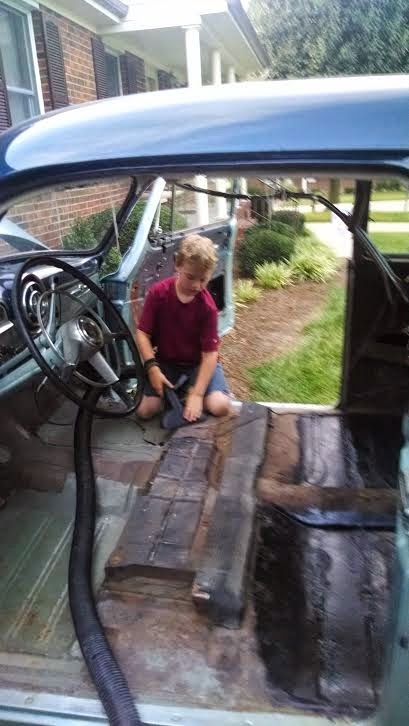 It was my Dad’s 1952 blue Pontiac. Thanks to his job as a stock broker, he got off work about the same time school was out, and with much persuasion, I basically owned that pretty thing for the rest of the day. My first stop was Don’s house and more often than not, we spent the rest of the afternoon looking for excitement. We never found any, at least none that was more exciting than just riding around in that beauty from Detroit with the Indian Chief on the hood. If truth be told, I think we both were hoping to impress the girls. It didn’t. Neither did we. But it sure made a permanent impression on Don and me. Especially Don. So much so that 62 years later, thanks to his extremely talented sons and a few friends,that Indian is riding again! 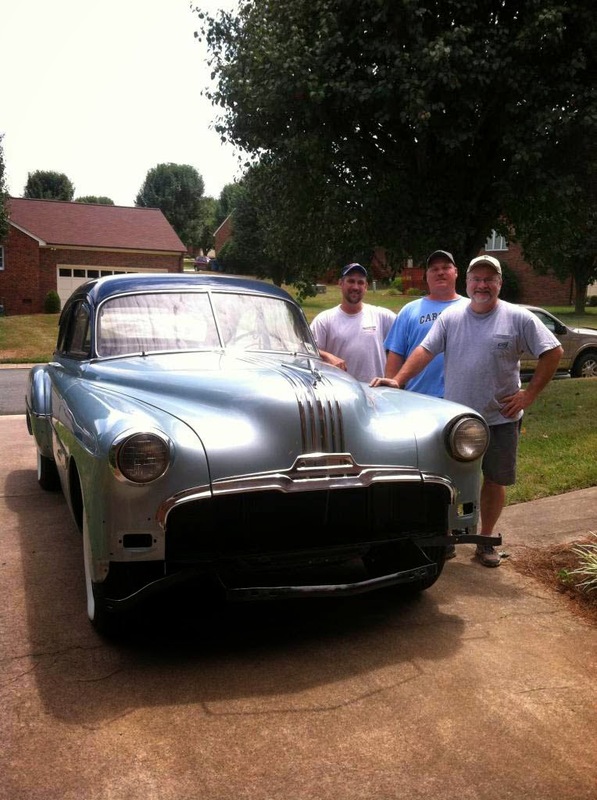 Eli Caruthers of Graham, NC, purchased the 1952 Pontiac when it was new. In 1985, he drove the car to church in the morning and died later that afternoon. In 1987, I purchased the car from his family. From 1987 until 2010, the car was stored in a barn at the McMillian’s Farm who were friends of ours. 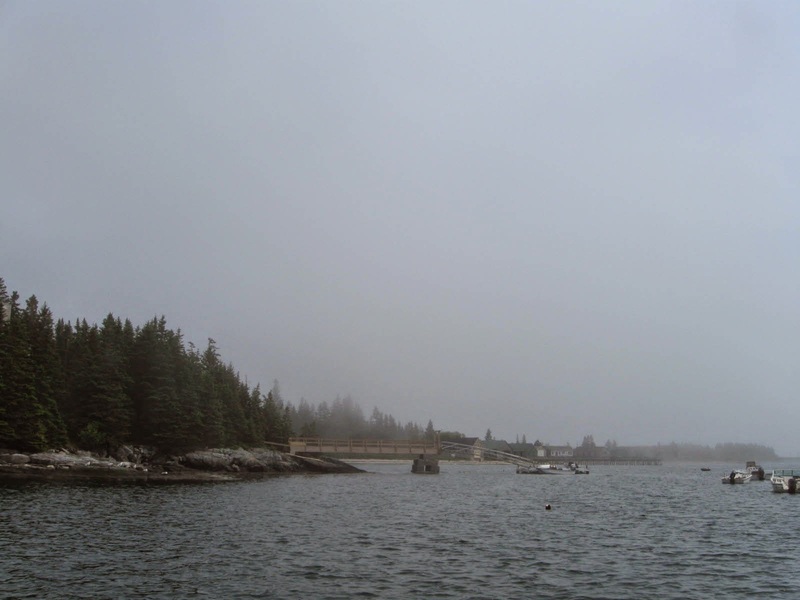 In 2010, we started restoring the old chief. Oh yes, it is a 1952 two- door Pontiac Chief Deluxe. Donnie named the car “Lazarus” because it was being raised from the dead. 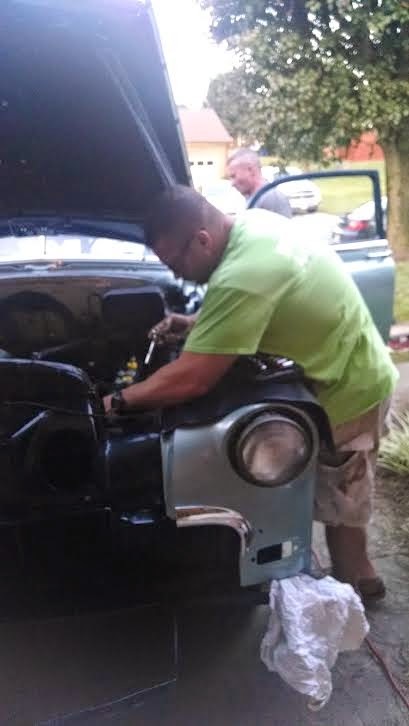 The main people helping to restore the car are our sons, Donnie, Tommy, and Patrick, and my grandson, Sam. 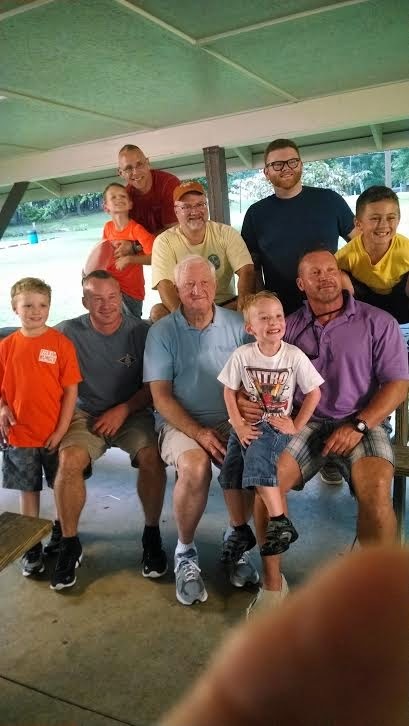 Others helped… Ricky Holmes (Donnie’s friend from middle school), and neighbor, Jeff, in Graham, NC. John Keck, in Graham, built the radiator. The engine was overhauled by a friend of my sons in Haw River, N C. The starter was rebuilt by Patrick’s father-in-law, Jack Tibbits, in Basset, VA. 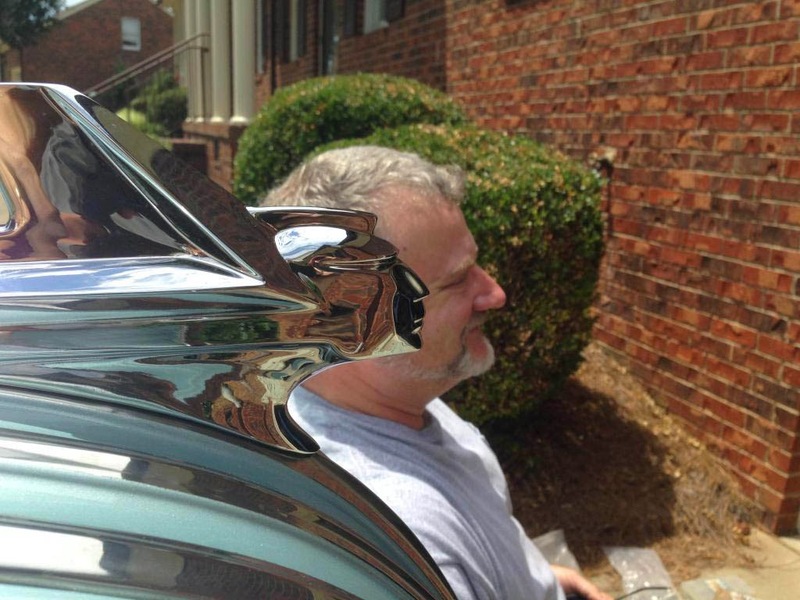 The body and paint was done by Tom Young at Young’s Body Shop in Elon, N C. The chrome was refinished in Elizabethton, TN. 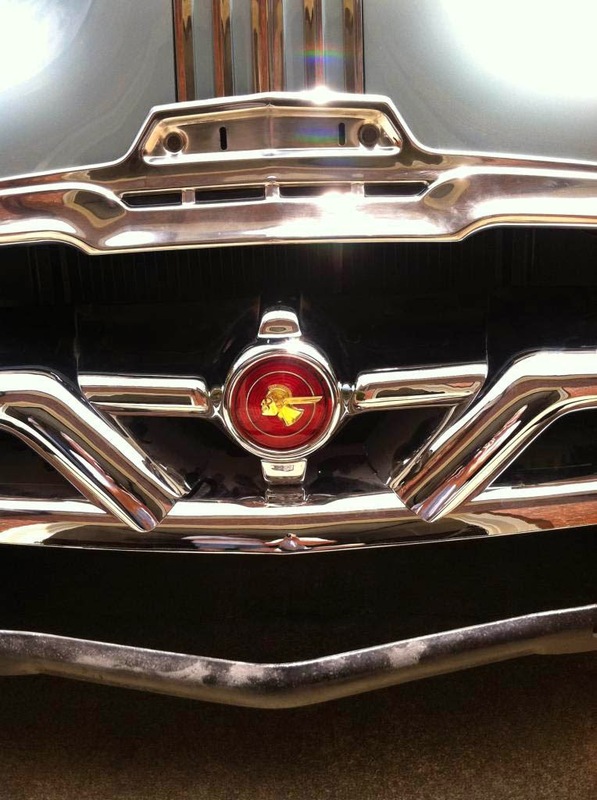 I enjoy having the car since it brings back wonderful memories of the 1950’s. I worked in the concession stand at the old Armory in Charlotte for Donald (Spike) Coffer. He owned a car like this one with the same colors. Ed Myers’s father, Walter Myers, owned a car just like this car with the same colors. When Ed (Lee Shephard) was 15 years old and I was 16 year old, Ed would drive his father’s car so we could cruise around Charlotte. WOW! Thanks Don. I can't wait to take a ride in that thing again. I got my driver's license in that car. Since the statute of limitations has expired I can finally admit that for about a year, I was driving the "blue beauty" before I was old enough to get my license. Fortunately, I never was stopped by the cops. 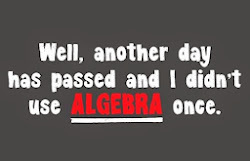 However, one of our classmates got stopped many times (and we all know who that was) His license was withheld for years. I believe he was about 40 before he finally got it. 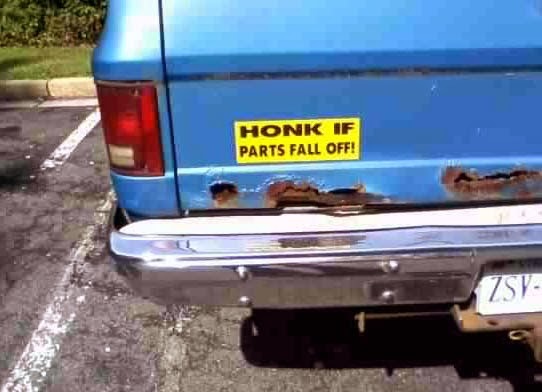 Oh, by the way, ask Donnie to look under the back seat. I think that's where my girl friend's "Key Club" pin that I gave her fell off and wound up. Thanks for bringing those great memories alive! We have to put the skids under those noxious computer games , infernal I phones, and most of all, stifle those Kindles. 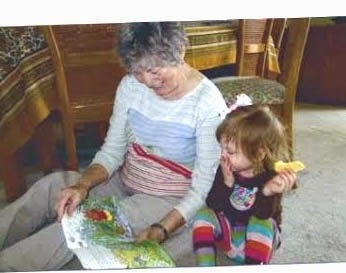 Here is a pair of Book Worms- past and future. Book Worms are facing extinction. Unfortunately, as usual, Maxcyne, you're right on the money! In about 20 years, not only will bookworms be extinct, but there won't be many Americans who even know how to read. On second thought, I may be wrong about that. have seen it. For the WWII generation, this will bring back memories. history. 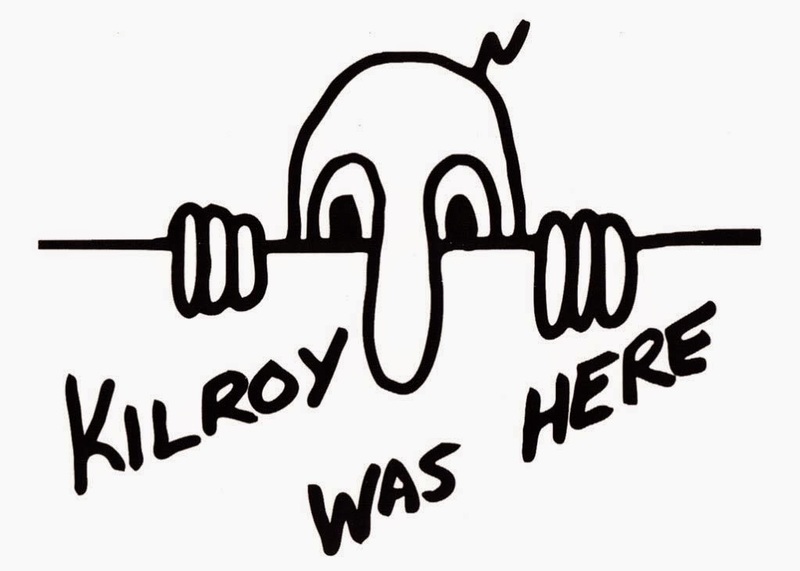 Anyone born in 1913 to about 1950, is familiar with Kilroy. 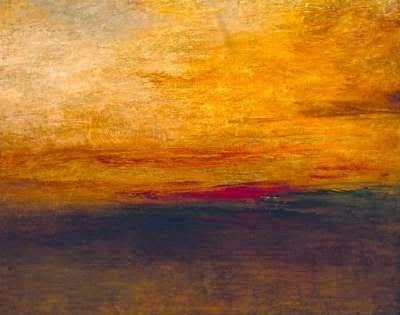 No one knew why he was so well known-but everybody seemed to get into it. In 1946 the American Transit Association, through its radio program,"Speak to America ," sponsored a nationwide contest to find the real Kilroy, offering a prize of a real trolley car to the person who could prove himself to be the genuine article. Almost 40 men stepped forward to make that claim, but only James Kilroy from Halifax, Massachusetts, had evidence of his identity. 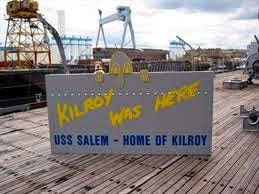 Kilroy'was a 46-year old shipyard worker during the war who worked as a checker at the Fore River Shipyard in Quincy. His job was to go around and check on the number of rivets completed. Riveters were on piecework and got paid by the rivet. He would count a block of rivets and put a check mark in semi-waxed lumber chalk, so the rivets wouldn't be counted twice. When Kilroy went off duty, the riveters would erase the mark. 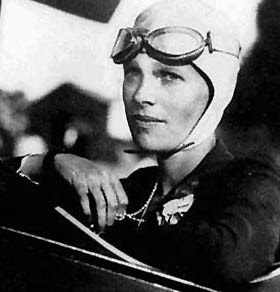 Later on, an off-shift inspector would come through and count the rivets a second time, resulting in double pay for the riveters. One day Kilroy's boss called him into his office. The foreman was upset about all the wages being paid to riveters, and asked him to investigate. It was then he realized what had been going on. The tight spaces he had to crawl in to check the rivets didn't lend themselves to lugging around a paint can and brush, so Kilroy decided to stick with the waxy chalk. 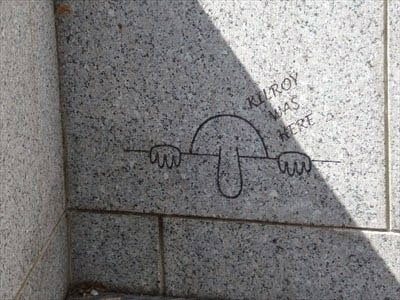 He continued to put his check mark on each job he inspected, but added 'KILROY WAS HERE' inking-sized letters next to the check,; eventually added the sketch of the chap with the long nose peering over the fence; that became part of the Kilroy message. Once he did that, the riveters stopped trying to wipe away his marks.Ordinarily the rivets and chalk marks would have been covered up with paint. With the war on, however, ships were leaving the Quincy Yard so fast that there wasn't time to paint them. As a result, Kilroy's inspection "trademark" was seen by thousands of servicemen who boarded the troopships the yard produced. Tokyo. To the troops outbound in those ships, however, he was a complete mystery; all they knew for sure was that someone named Kilroy had "been there first. 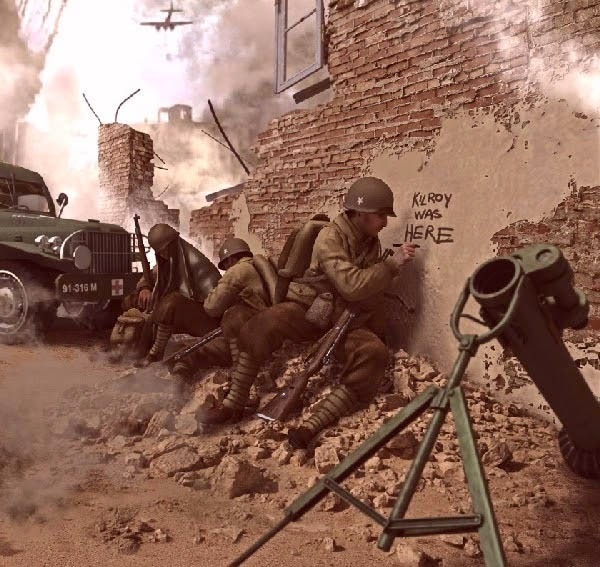 "As a joke, U.S. servicemen began placing the graffiti wherever they landed, claiming it was already there when they arrived. 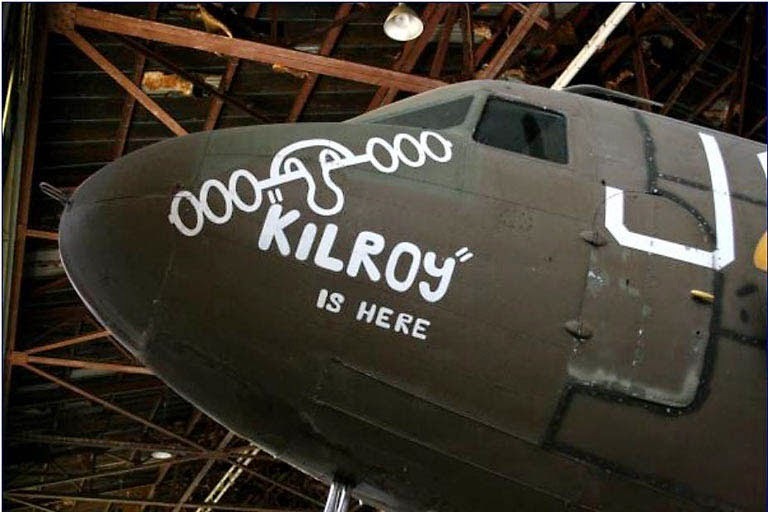 Kilroy became the U.S. super-GI who had always "already been"wherever GIs went. It became a challenge to place the logo in the most unlikely places imaginable (it is said to be atop Mt. 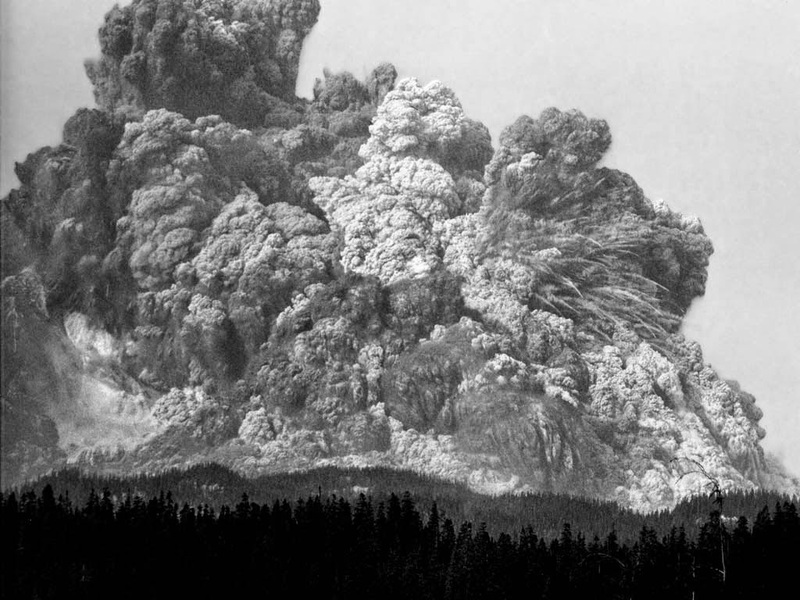 Everest, the Statue of Liberty, the underside of the Arc de Triomphe, and even scrawled on the dust on the moon . routinely sneaked ashore on Japanese-held islands in the Pacific to map the terrain for coming invasions by U.S. troops ( thus, presumably, were the first GI's there). 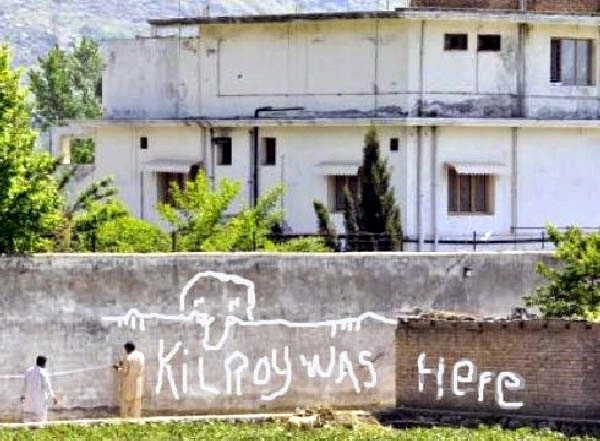 On one occasion, however,they reported seeing enemy troops painting over the Kilroy logo! To help prove his authenticity in 1946, James Kilroy brought along officials from the shipyard and some of the riveters. 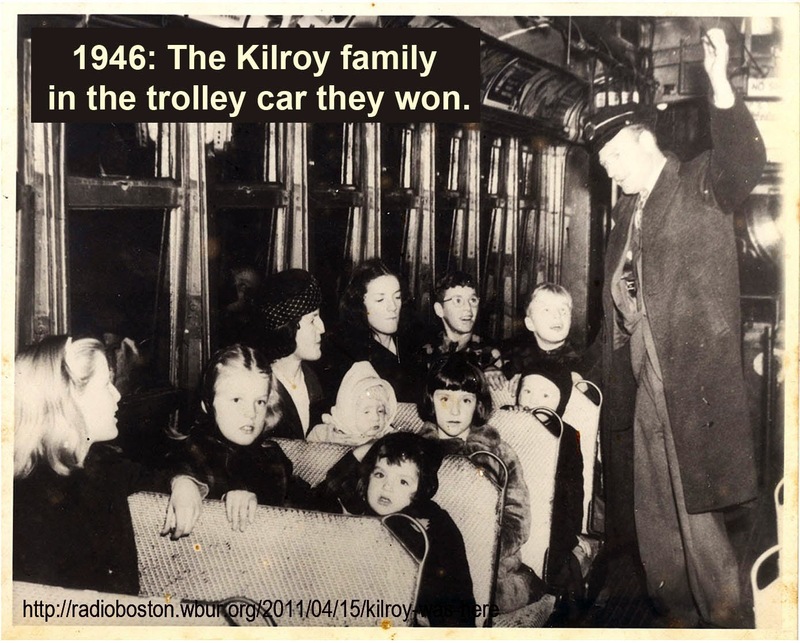 He won the trolley car, which he gave to his nine children as a Christmas gift and set it up as a playhouse in the Kilroy yard in Halifax,Massachusetts. 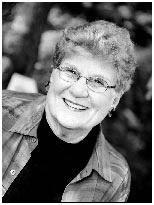 As young whippersnappers just starting out in the workplace, much of our time was spent thinking about "getting ahead" and being a success. 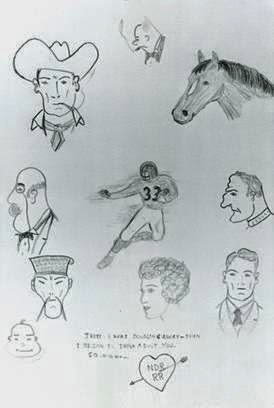 Well now I learn that what we really should have been doing was.............DOODLING. At least that's what Suni Brown, author of the "DOODLE REVOLUTION" thinks. In her now famous TED talk, she proposes that doodling is deep thinking in disguise and that it is a simple, accessible tool for problem-solving in general. 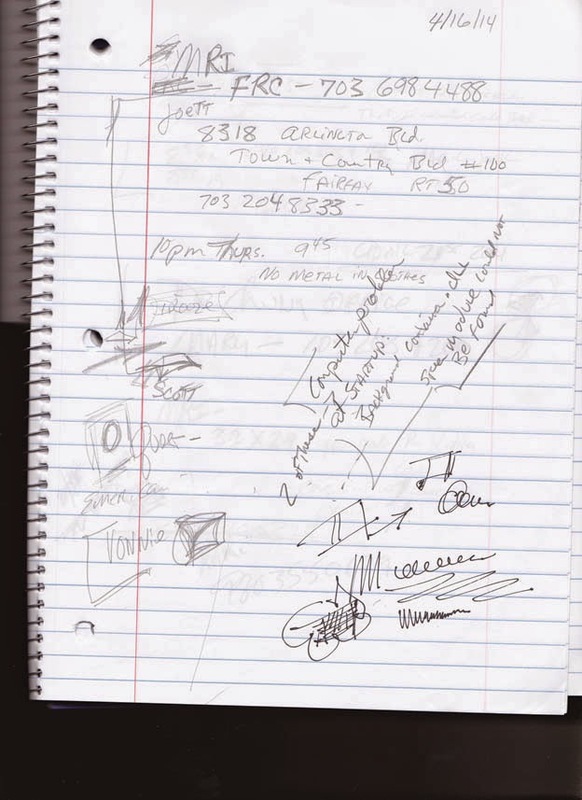 In fact, Brown believes doodling spontaneous marks actually helps you think. 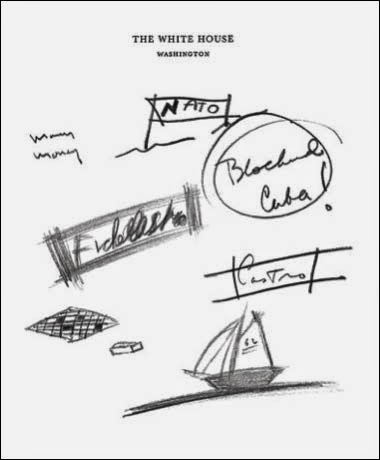 Here Are the "DOODLES" President Kenedy drew during the Cuban Missile Crisis. Frankly, in my opinion both Ronald Reagan and Barack Obama had at least ONE thing in common. 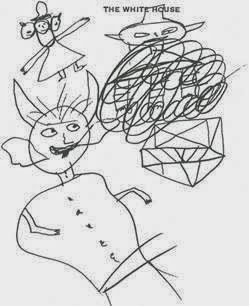 They both must have been aware that their doodles were being saved by historians so there were no longer Circles and squares and swiggly lines. 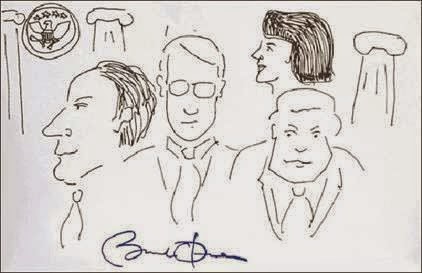 Somewhere in the huge Washington bureaucracy I bet there is at least one person whose only job is drawing Presidential Doodles. When I find him, I'll give you his name. Anyway, I personally tested Suni Browns theory of DOODLING as "Mental Floss" and sure enough...I tried it and immediately started thinking more clearly! 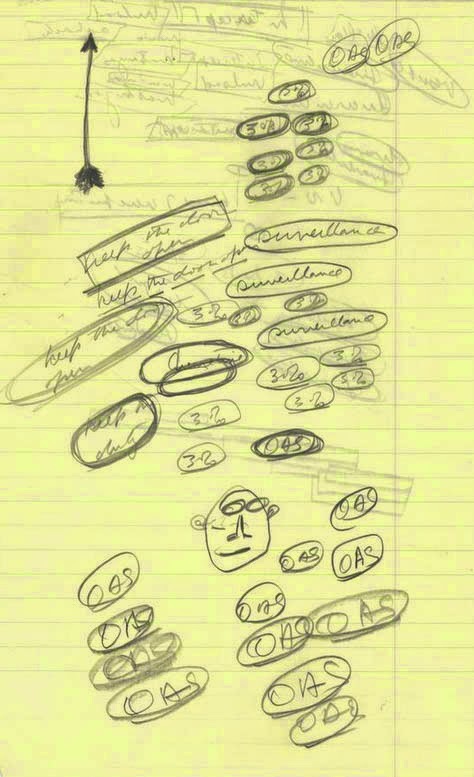 I suddenly realized that her doodle theory is a bunch of hogwash, and is about as effective as tying your shoes or taking out the garbage. Only, with those 2 things, you at least accomplish something. Sorry I've been away for a few weeks. I have been "down and out" with SHINGLES. I hope to heck you never get that disease. Anyone who has ever had Chicken Pox is at risk. After you have chickenpox, the virus that caused it, called varicella, remains in your body. It's always inside you, lying dormant (or asleep) in your nerve cells. At some point later in life, your immune system may weaken, allowing the virus to resurface as Shingles. You may be feeling great, but if you've had chickenpox, the Shingles virus is already inside you. And your risk for Shingles increases as you get older. Well, I certainly qualitied.and I suspect most of you do too, although I hope you don't get it. Lordy, Lordy, it is awfully painful! It has kept me out of commission for almost a month, and it still hasn't gone away completely. It's only slightly improved. 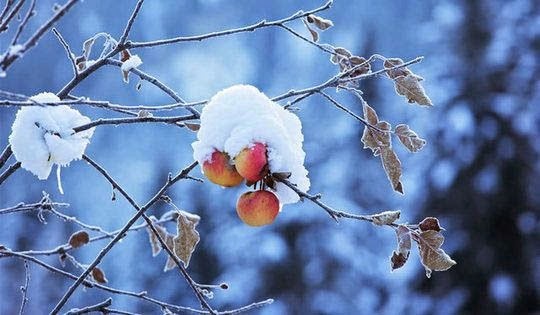 Try to catch it early! It often mimics "a heart attack." That's the way it started with me. I wasted time getting EKG's and stuff...so look carefully for red spotches ...they can even appear on your face. The sooner you start treatment, the less severe it will be! "Oh, if only I had a camera with me to take a picture of that!" Well, now, just about all of us have one (in our mobile phones) but, more often than not, I forget about it. So, on my 3 by 5 cards that I write down every thing I want to remember, I have added a reminder to myself that I HAVE ONE...and can take snapshots of things that, I once could only say "I wish I had a picture of that." Mostly little things....anything that I find interesting in my day to day existence. 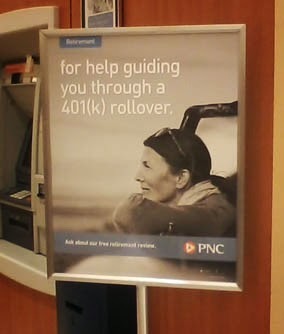 Now, why I find the PNC Bank poster amusing is, to me she looks a lot like Amelia Earhart. And, you know how she wound up. Perhaps I missed the point they were trying to make, but since i consider myself "Mr. Average" I figure, if it went "over my head," it probably was missed by others as well. Just think of the pictures we could have taken during our years at Central! On second thought, I'm glad we didn't have them back then! 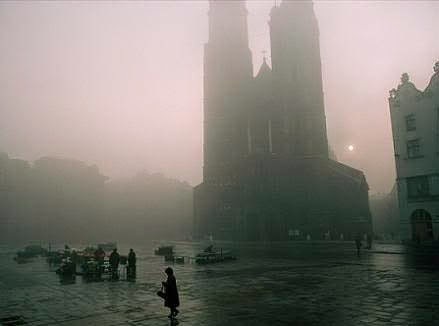 Feel free to send me any snapshots that you take during your exciting daily peregrination thrrough our "Golden Years." 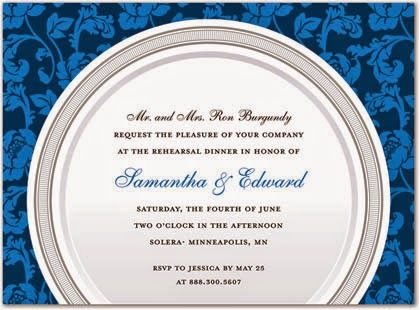 The Central High School Class of 1954 requests the pleasure of your company at the August 2014 LDL (Let's Do Lunch) on Tuesday August the 12th at 11:30am at Jimmies of Mint Hill.